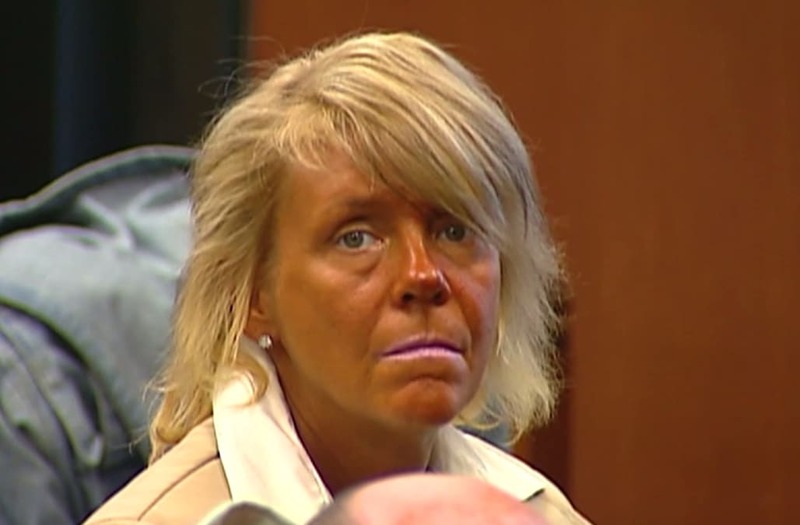 NUTLEY, N.J. (PIX11) — Five years ago, so-called "Tan mom" was in the hot seat both literally and figuratively after she allegedly took her then-5-year-old daughter into a tanning bed with her. Now, New Jersey mom Patricia Krentcil is back in the news because she's red hot that her daughter, now 11, came home from school with a sunburn, the NY Post reported. "She was totally burned," Krentcil told the NY Post. "I packed her [sunscreen] and she came home like a french fry." Krentcil faced child endangerment charges in 2013 for allegedly allowing her daughter to use a tanning bed, resulting in leg burns. With the new burn, which her daughter apparently received during recess at Lincoln Elementary School in Nutley, Krentcil is having her lawyer draw up a potential case against the the school district for neglect. "After what they did to me, they didn't put lotion on her? This time, I'm going after them," Krentcil, 49, told the Post. A grand jury declined to indict Krentcil on any charges years ago. The tan mom has maintained that while she brought her daughter to the salon with her, she never allowed the girl into a booth. The mother of five is still tan, but not as dark as before. She used to hit the tanning bed daily, but now tans three days a week. "I didn't ask for this," Krentcil told the Post. "Sometimes I wish I was just a normal mom. But I'm not that person; I'm different. I'm a mom who tans, but . . . I'm more than Tan Mom."